Back on the market and the best deal in town! The second you step in to this immaculate household, you will fall in love with all that it has to offer. With tall ceilings and the light filled rooms, you will want to cozy up in one of the huge bedrooms or by the fireplace in the living room. Be the envy of the neighborhood with gorgeous hardwood flooring throughout the main, updated kitchen with stainless steel appliances, stunning soap stone counters, an open concept to entertain and with a professionally landscaped back yard, your guests will never want to leave. Discover the untapped potential in the basement by keeping it as additional storage or by converting it to an entertainment area. The Five Piece bath is the icing on the cake. 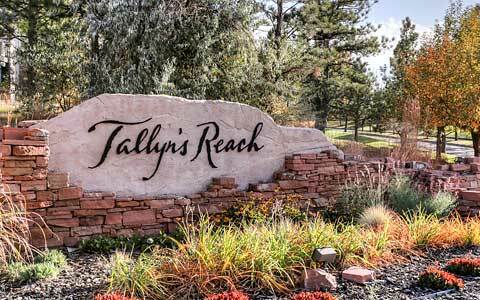 Take advantage of all that downtown Highlands Ranch has to offer that are steps away. All of that and more will make this the home of your dreams. Will you be the lucky one? You will want to see the home before someone else does. Come by today! !